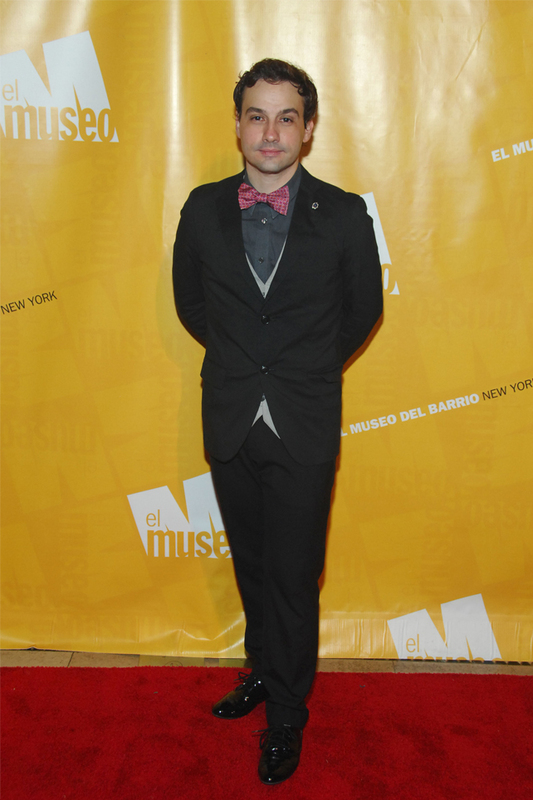 El Museo del Barrio held it’s annual Gala on Thursday, May 16, at Cipriani 42nd Street, in New York City. 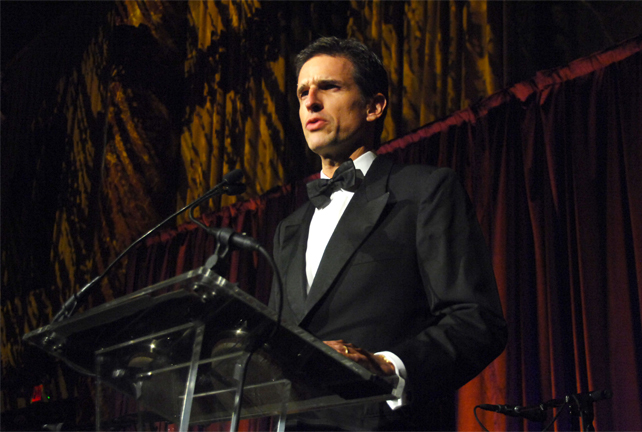 The Gala honored actor Raúl Esparza with the Excellence in the Arts Award, Ramiro Ortiz Mayorga with the Trustee Leadership Award, and Ricardo Villela Marino, CEO, Latin America Banco Itaú Unibanco with the Corporate Excellence in the Arts Award. The Gala Chairs were Valentino D. Carlotti, Fe Fendi, Valentin Hernández, and Marie Unanue. The Gala raised more than one million dollars for the museum. Over 600 guests were greeted with a specialty cocktail created by MundoFox in honor of El Museo’s Gala; this replaced the Cipriani Bellini. 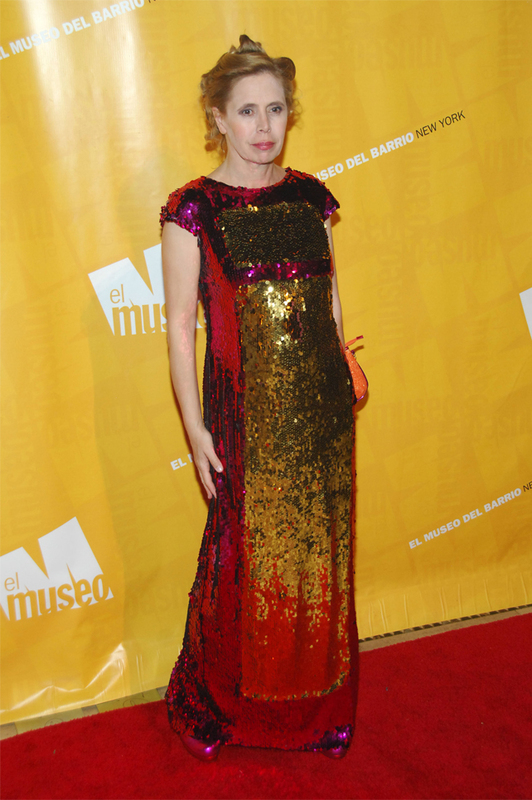 MundoFox was the sponsor of the 2013 Gala. Jerónimo Gaxiola Balsa designed the event’s décor; the Gala featured music by The Bob Hardwick Sound, led by Bob Hardwick, and music by DJ Honey Redmond who was able to keep guests dancing till midnight. Guests included: Leslie Sardinas, Agatha Ruiz de la Prada, Gabriel Rivera Barraza, Narciso Rodriguez, Michael Bloomberg, Carolina Alvarez-Mathies, Jean Shafiroff, among others.